We all know that most of us use Facebook to be updated on the latest news and trending topics on the internet. With Globe FB7D promo, you can get 7 days FB without spending your regular load on your account. Using your earned rewards points, you can redeem this offer for only 5 points. Just make sure you have the Facebook app installed on your phone so you can use the promo once active. You can upload photos, post status messages, likes and share everything on your news feed all day for up to one week. No need for you to register on any Globe 7 days promo as long as you have enough rewards balance on your prepaid account. 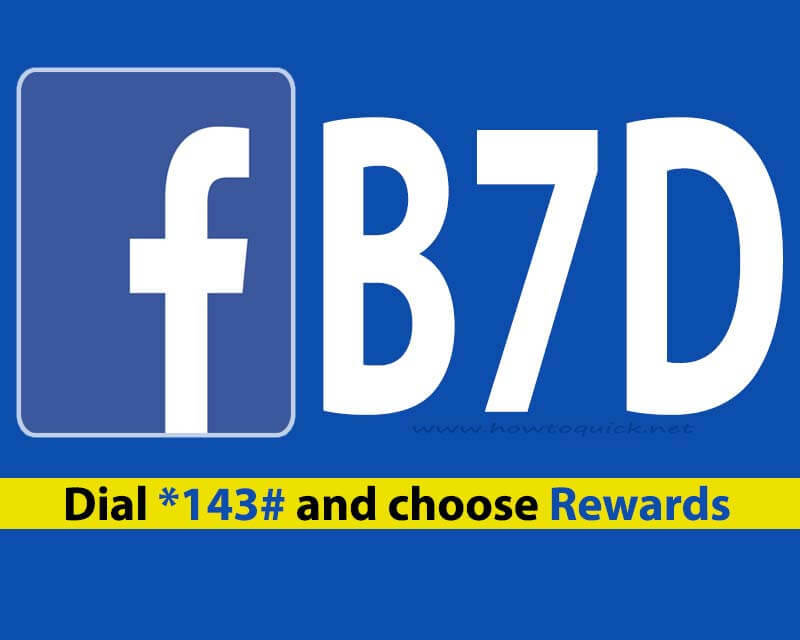 You can use directly subscribe to FB7D by simply dialing Globe USSD code *143# menu. Select options for “Rewards” then proceed to the next steps. You can also use the code provided below for less hassle registration method on how to redeem. Just text REDEEM FB7D then send to 4438. You can also send this reward as a gift to any of your friends and love ones by following the format below. Text GIFT FB7D 916XXXXXXX send to 4438. Where 916XXXXXXX is the mobile number of reward receiver. To check the status and remaining data balance, just text FB7D STATUS then send to 8080.